Split floor plan 2 bedroom 2 bath with laminate floors throughout. This is a Corner unit, updated with beautiful and modern furniture, very spacious 1,361 Sqft. Washer and Dryer inside, Master Bedroom have big walking closet. 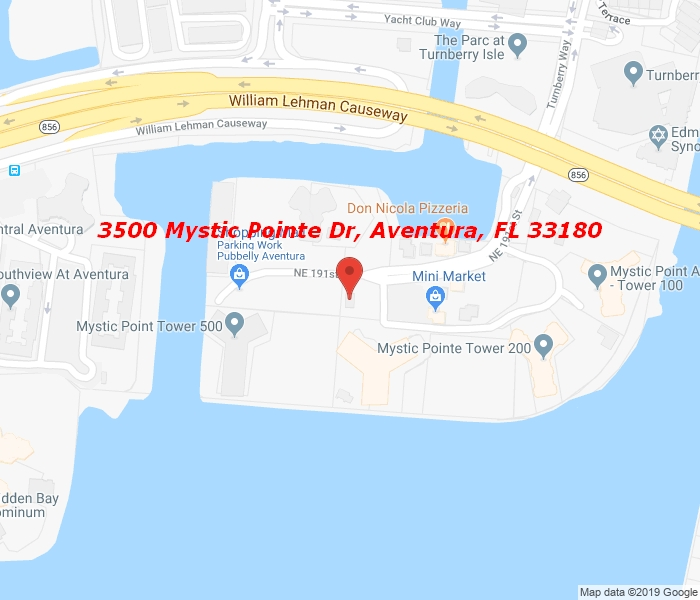 Mystic Point is a luxurious building in the heart of Aventura with Concierge 24 hour, Gym, beautiful pool area with Jacuzzi, covered parking plus valet service, very close to the Aventura Mall and the beach.